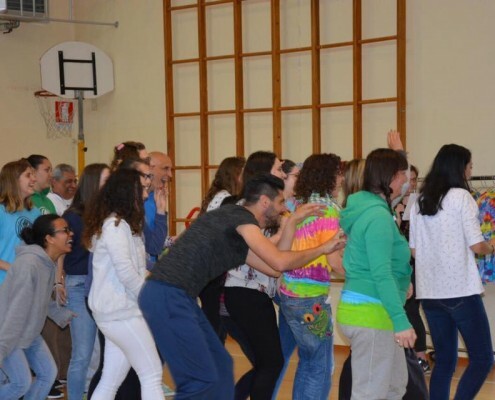 May 9, Mellieha primary School celebrated Clown Day. 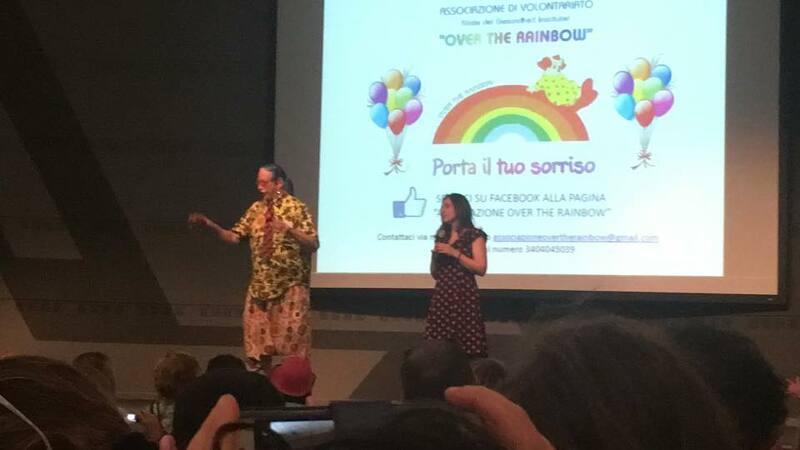 All students and staff came to school wearing colourful clown costumes. There were over 700 clowns at school. Says Ms Cordina: “The main aim was to help lift the spirits and boost the morale of our students who not always have an easy life. 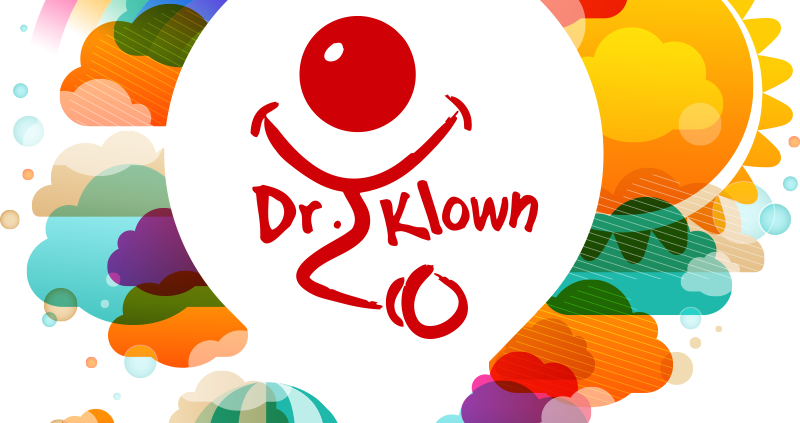 We also managed to raise more awareness about Dr Klown, the clown doctors who visit children in hospital to ease away the pain children feel while in hospital. We thank the school for their continued support! 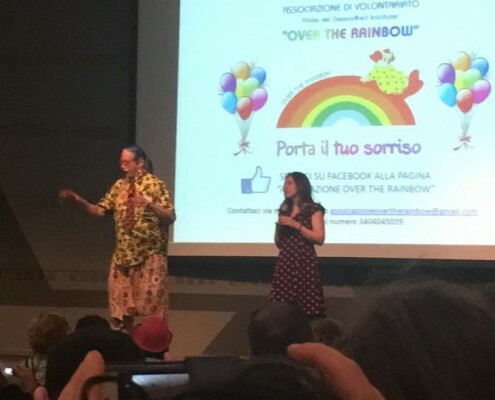 A group of 8 Dr Klown volunteers visited a 2-day workshop followed by a Conference by Dr Hunter “Patch” Adams in Genova, well known from the film “Patch” in which he was impersonated by the late Robin Williams. 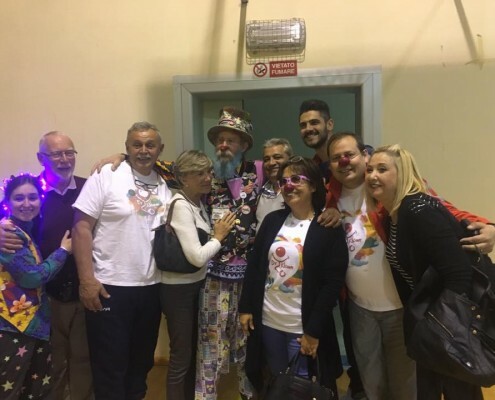 The workshop was attended by 140 clown doctors, mainly from Italy, whilst the Conference attracted a public of 880 people, clown doctors as well as medical doctors, nurses, volunteers. It was a revealing experience for all of us, and we thank the MCCF for supporting us to make it possible for our delegation to attend such once-in-a-lifetime occasion. We also met with other Clown Doctor NGO’s with whom we plan to keep contact to exchange ideas and good practices. 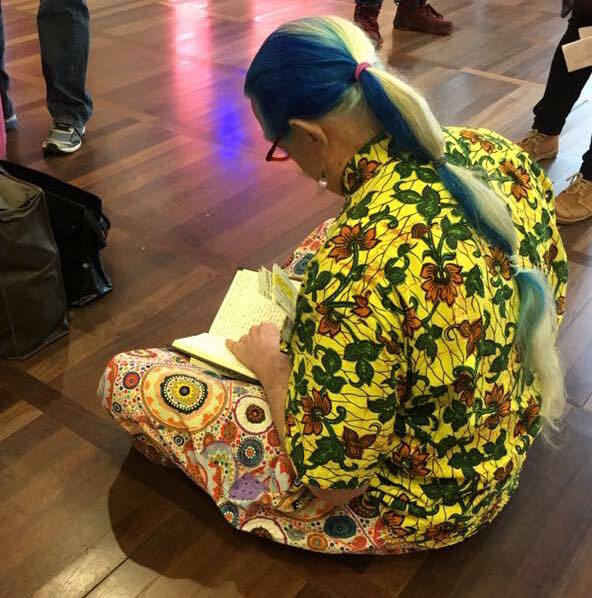 The clown skills training seminar for the Klown Doctors, held 4 and 5 February, under the leadership of Mr John Wright, Artistic Director, London, taught us new skills and deepened our insight in what it means to be a Clown. We are already introducing these new techniques during our visits to the children’s wards in MDH. If you’re interested what the achievements and challenges of Dr Klown were in 2016, read the Report below. 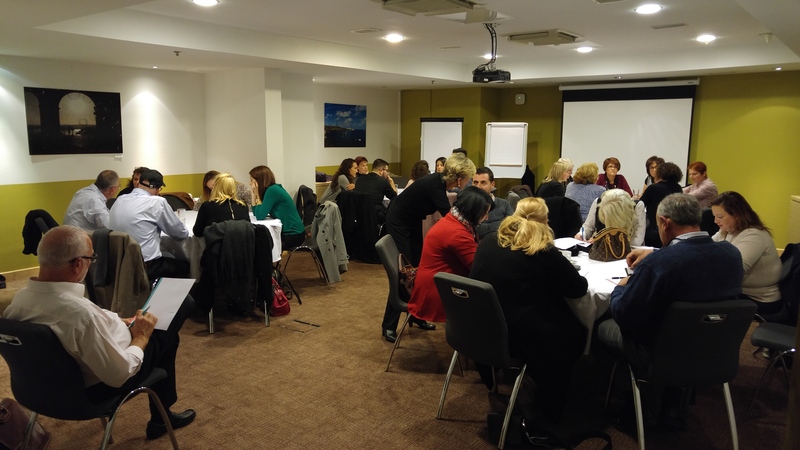 All Dr Klown volunteers gathered to discuss possibilities to improve the services delivered to children in hospital and ways to enhance co-operation and the smooth running of the Association. 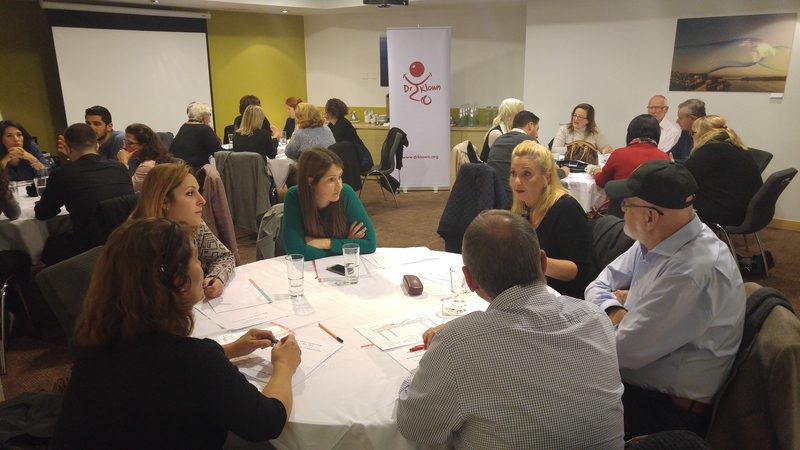 Many ideas were brought forward that will be implemented over the coming year. conditions whilst caring for their children. 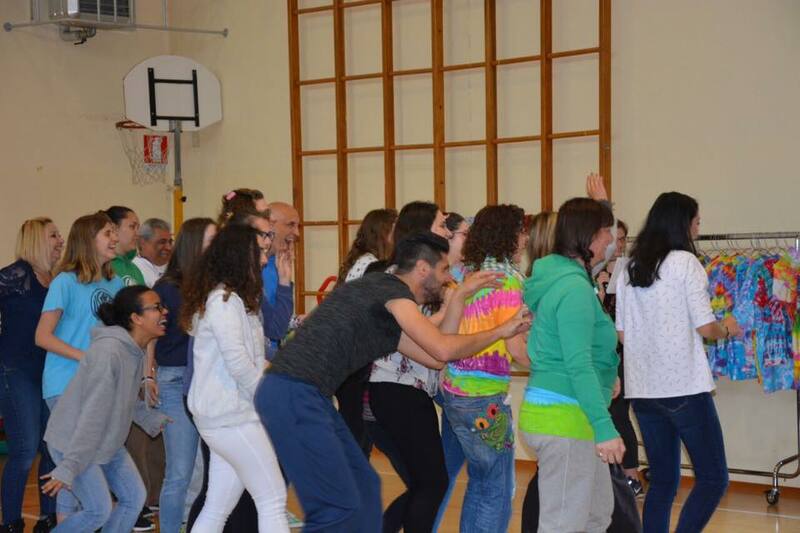 The Project was a collaboration between Chris Mamo, a Maltese/English personal trainer who previously served 12 years with Her Majesty’s British Forces, and Dr.Klown, an NGO active in Mater Dei Hospital (Malta), that provides hospitalised children distraction and stress relief through fun and laughter. Dr Klown and Chris Mamo joined forces in a project to provide the parents of hospitalised children with a comfortable foldable night-bed in the sick child’s room instead of sleeping upright in a seat all night and waking up with neck pain and backaches. 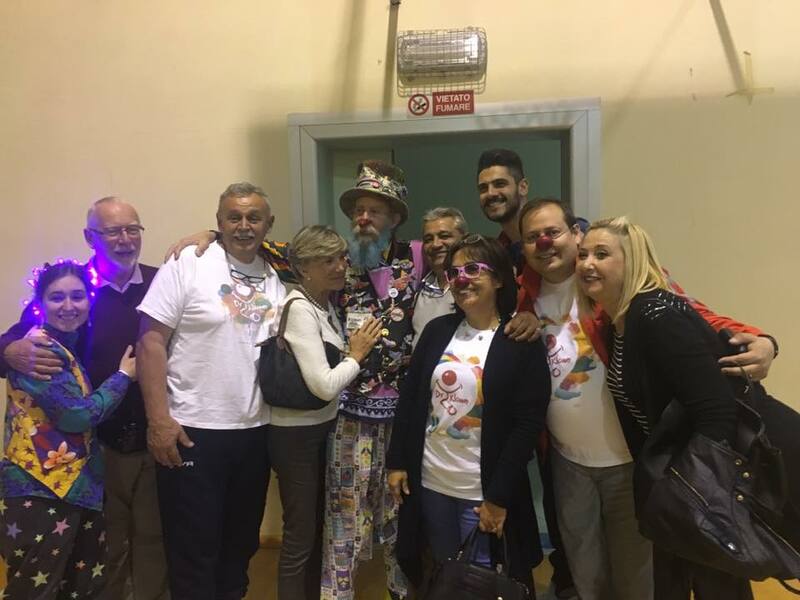 Chris Mamo ran 20 consecutive marathons of over 42km from the 19th of March, with the support of Dr. Klown and their troupe of volunteers. 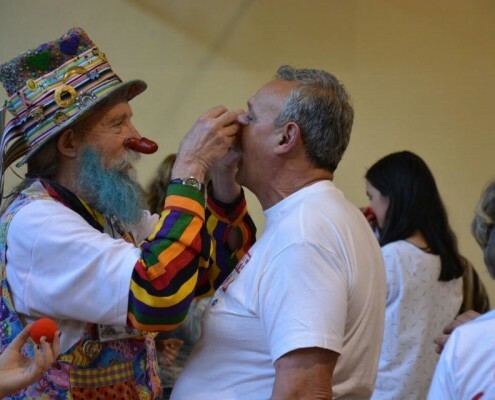 The troupe of Klown Doctors has increased to reach 26 in November 2015 after an initial training programme in artistic skills and basic hospital clowning competences for the new recruits. 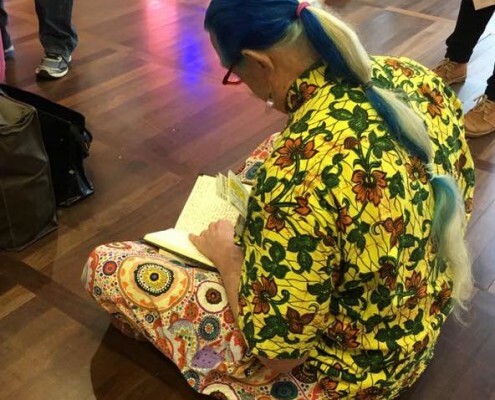 The programme was led by Ms Laurence Quetel, a seasoned clown trainer and herself a hospital clown working with the Cliniclowns in The Netherlands and Belgium. 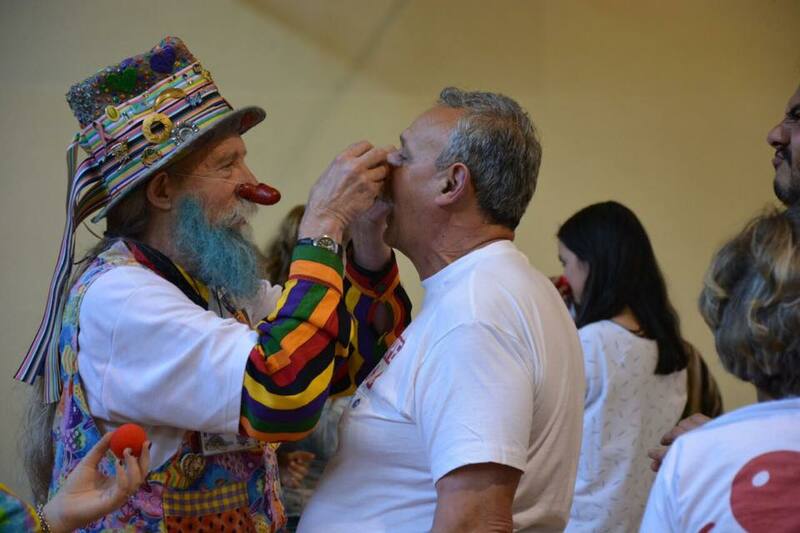 The next step in the continuous improvement of our services is a live in seminar on 23-24 April 2016, when we will focus on Clown Logic, Working in diads / triads and develop short sketches to become ever more proficient as Klown Doctors. 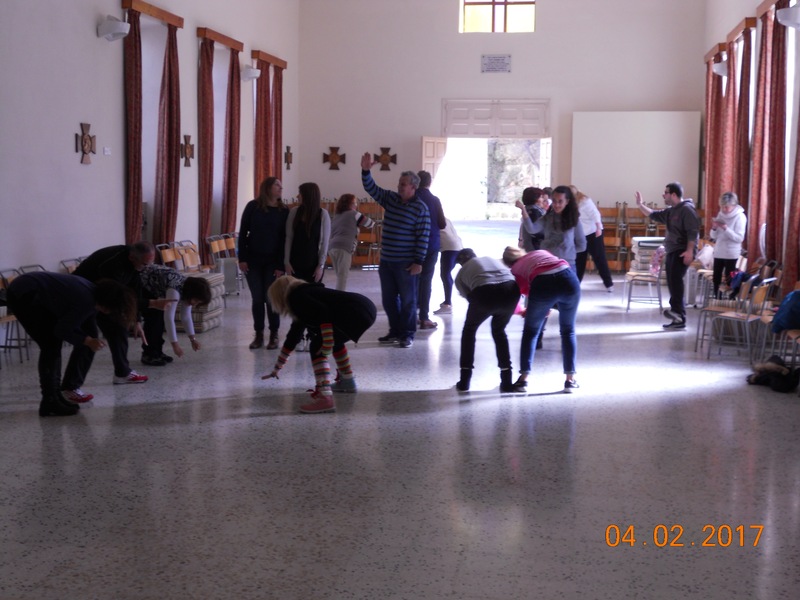 There will be concurrent sessions with 2 trainers, Ms Laurence Quetel and Mr Sean Buhagiar, because our troupe has grown too big (26 Klowns) to train properly as one group. Both programmes of November 2015 and April 2016 are to a great extent made possible by funds of the Malta Community Chest Fund.